Company Newsroom of Sunrise Hitek Group, LLC. 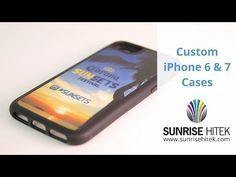 Sunrise Hitek produces a wide variety of items for tradeshows and on-the-go people of all trades. 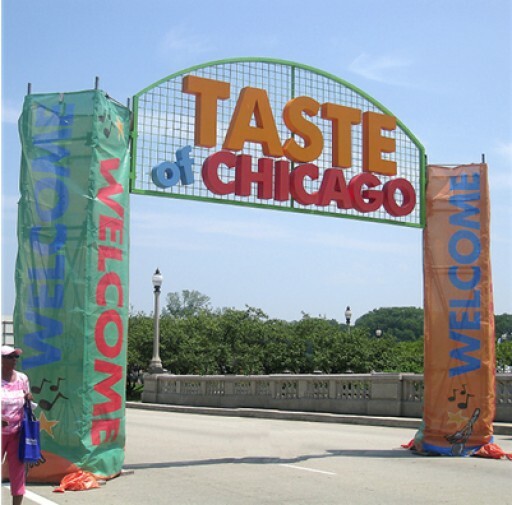 From retractable banners to popup display walls, they have it all https://www.sunrisehitek.com/product/event-graphics-signage. Sunrise Hitek's Power Bank 5000 is one of the best battery chargers available. 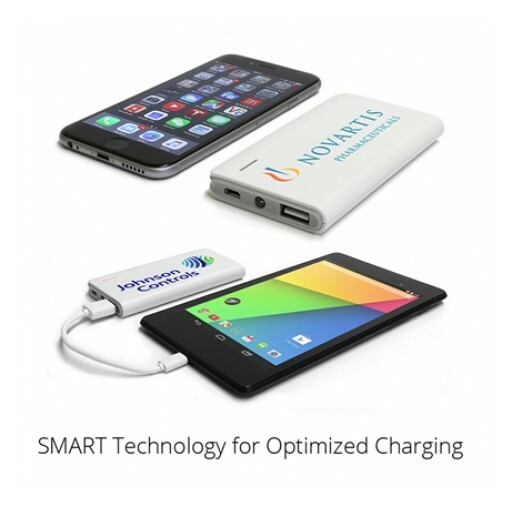 Its SMART circuitry provides optimized charging for all devices https://www.sunrisehitek.com/product/usb-power-bank. Electronics, particularly laptops and tablets, are among the top lost and damaged items that go through airport security. 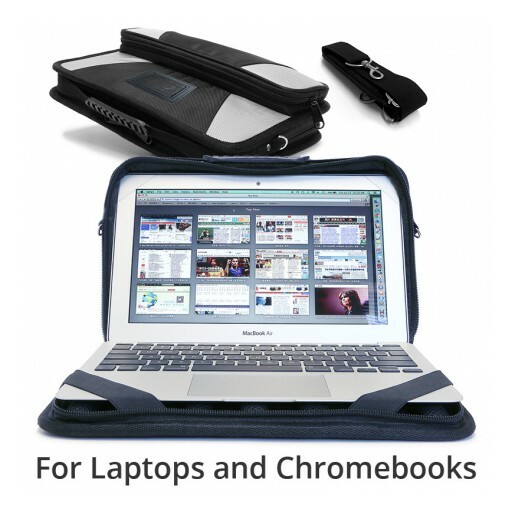 Sunrise Hitek's Rugged Laptop Case gives the laptop added protection as well as being an easy carry-on https://www.sunrisehitek.com/product/rugged-laptop-case. 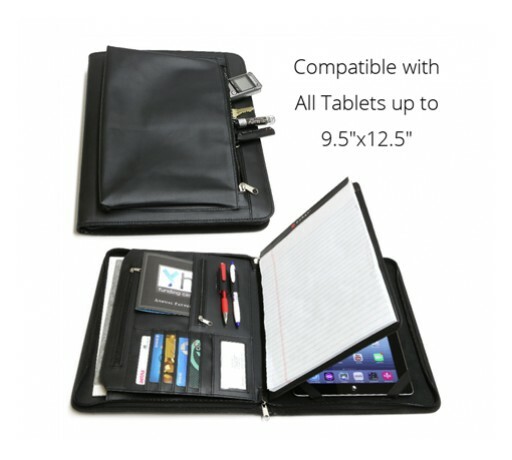 Sunrise Hitek's Business Leather Portfolio is a briefcase and tablet case all in one. 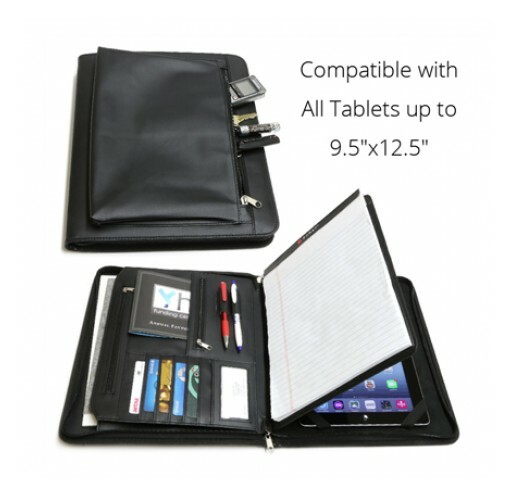 Check out iPhone Life Magazine's product review of it http://www.iphonelife.com/content/review-leather-portfolio-integrates-ipad-business-tech-era. In our technical age, more and more people are working from home. 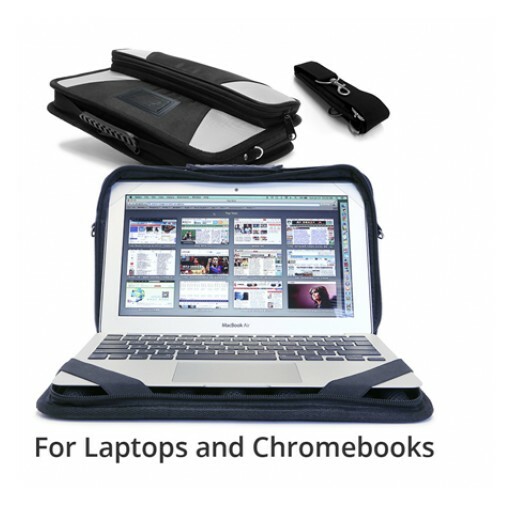 Sunrise Hitek offers a wide variety of products that protect laptops and tablets https://www.sunrisehitek.com/category/hitek-accessories. Mousepads from Sunrise Hitek can be fully customized. 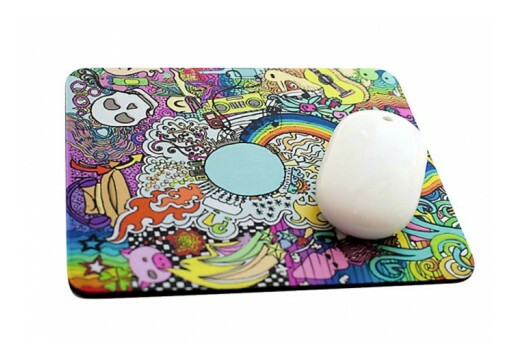 They can print a standard circle or square mouse pad, as well as a fully customized, die-cut shape https://www.sunrisehitek.com/product/mousepads. Sunrise Hitek's Holiday Gift Guide is Here! 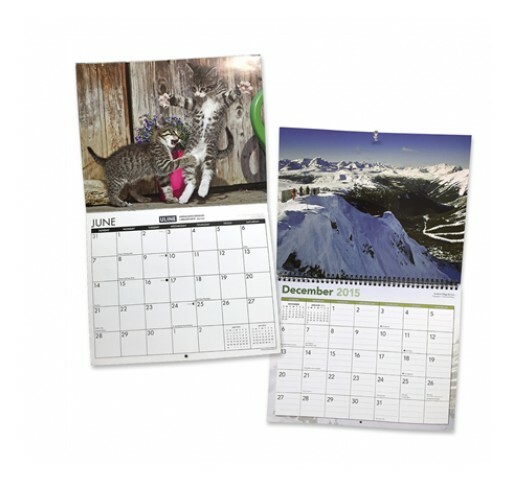 Sunrise Hitek has a wide variety of customizable items that make perfect corporate gifts https://www.sunrisehitek.com/. 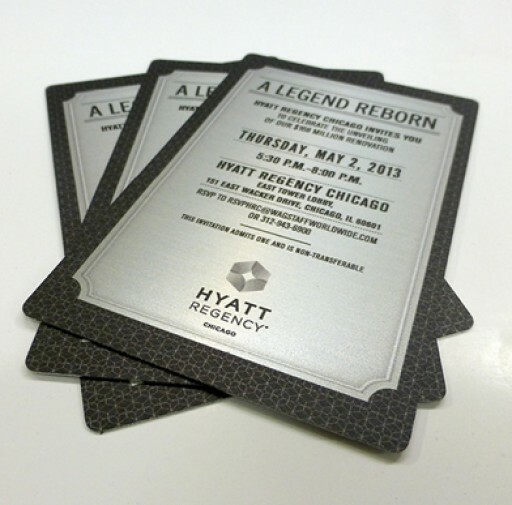 Metallic foil printing from Sunrise Hitek is at the forefront of digital technology. 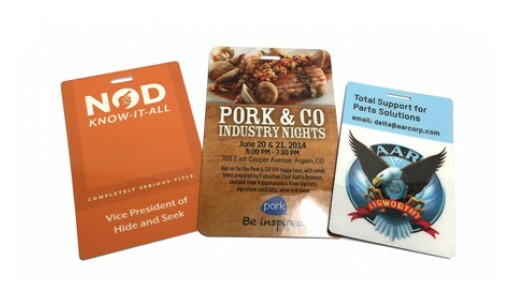 Printing on metallic cardstock offers the same effect as foil printing, without the long turnaround time and hefty budget. Corporate gifting is oftentimes a chore. 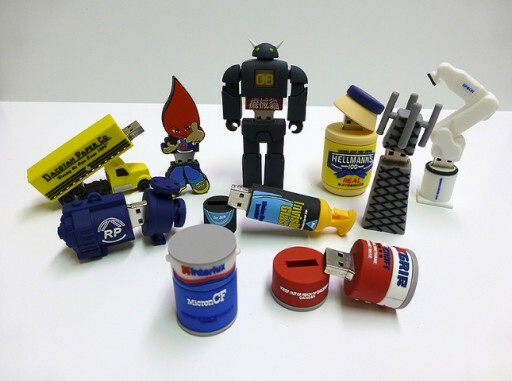 Sunrise Hitek's custom 3D molded USB drives are both memorable and practical https://www.sunrisehitek.com/product/custom-3d-usb-drive. Sunrise Hitek's innovative HandySign is at the cutting edge of handheld signage. This sign is unique in that it is a substantial size, lightweight and easy to hold https://www.sunrisehitek.com/product/handysign. The majority of American schools are employing the use of iPads and other tablets in their classrooms. 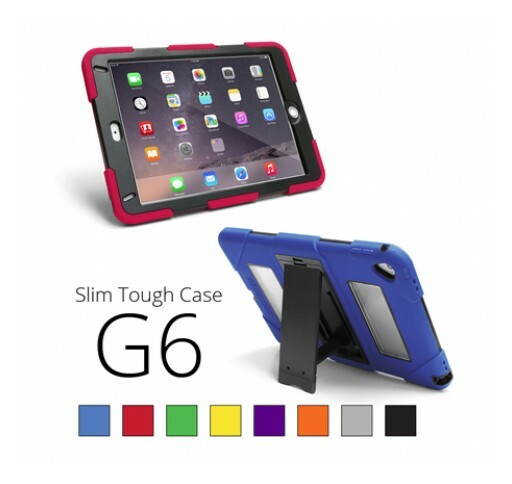 Breakage is a big concern, and Sunrise Hitek's Slim Tough Case drastically reduces breakage in these devices (https://www.sunrisehitek.com/product/ipad-slim-tough-case-g5). 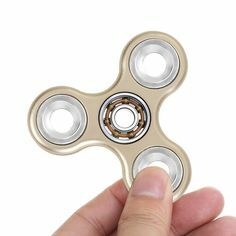 Studies have shown that promotional giveaways increase brand recognition and leave recipients with a positive opinion of the brand. 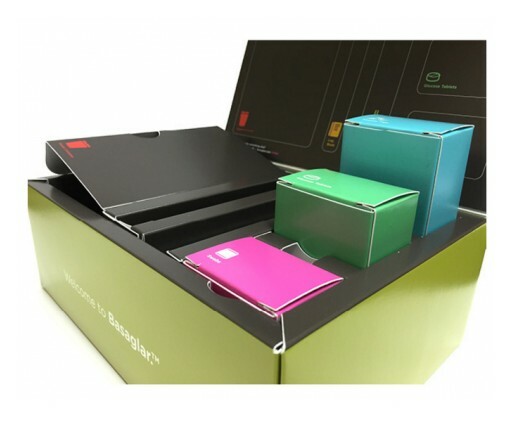 Sunrise Hitek's customizable Power Banks are the ultimate promotional product for businesses https://www.sunrisehitek.com/product/usb-power-bank. 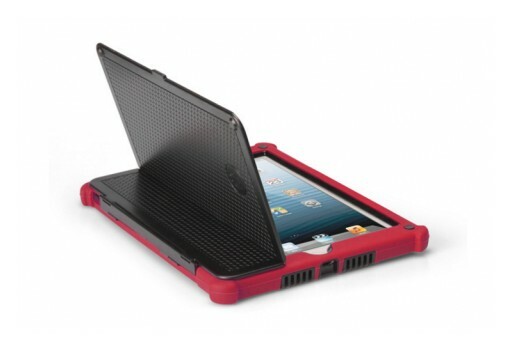 Sunrise Hitek's Rugged laptop Case offers a variety of features that help protect the laptop long-term. 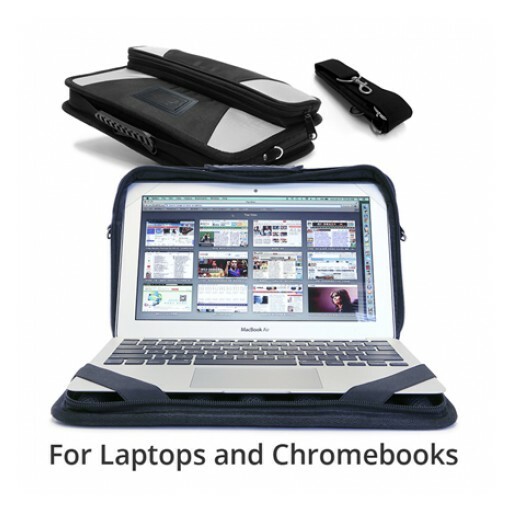 The main protective feature is the always-in design with cooling technology https://www.sunrisehitek.com/product/rugged-laptop-case. 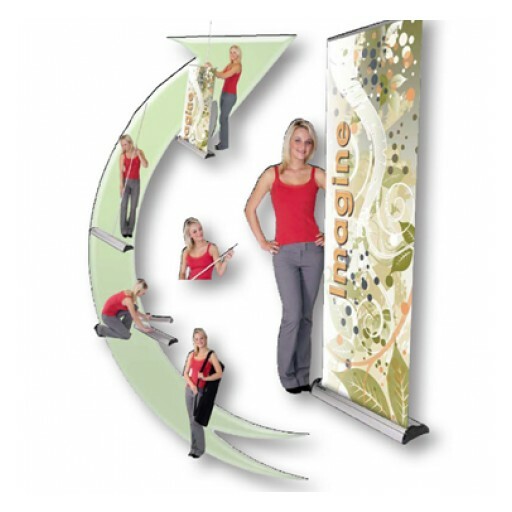 Retractable banner stands are are a simple way to add to curb appeal or attract attention to trade show booths. 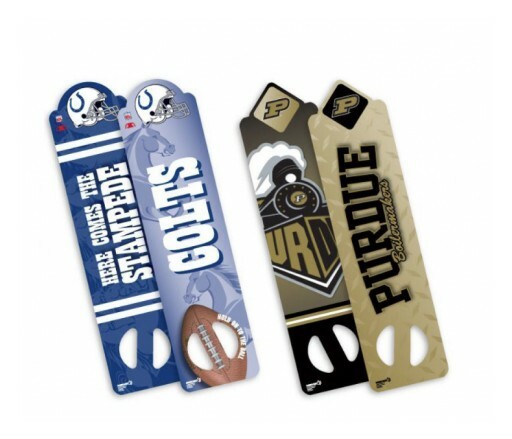 Retractable banners from Sunrise Hitek are economically priced, easy to put together, and completely portable https://www.sunrisehitek.com/product/retractable-banner. The iPad has proven to be a great hand-on asset in the workplace. 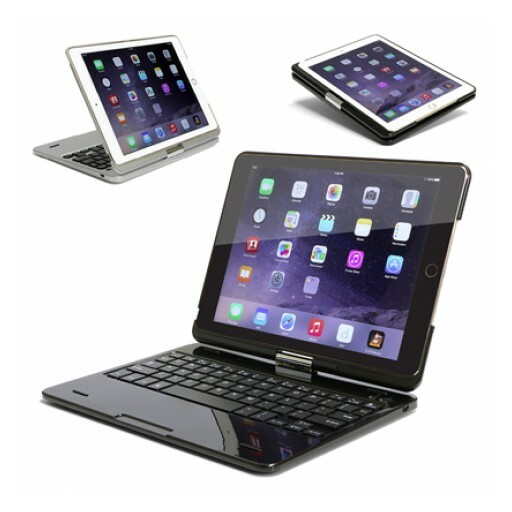 Sunrise Hitek's Flip Turn Case takes it to the next level with a full keyboard and 360° viewing angles https://www.sunrisehitek.com/product/ipad-flip-turn. 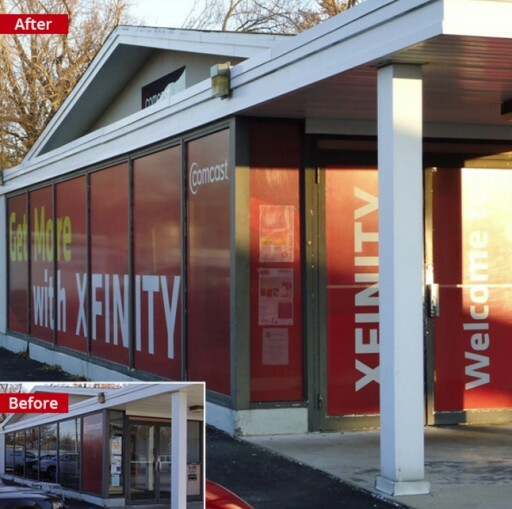 Perforated window graphics are a cheap and easy way to add instant attention to any business. As an added bonus the perforated graphics add privacy and shield from the sun while advertising https://www.sunrisehitek.com/product/window-graphics. 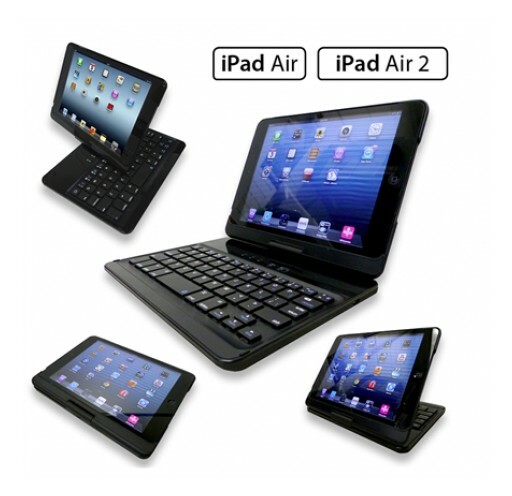 External keyboards take the iPad from a useful device, to a serious writing tool, making the keyboards essential for schools. 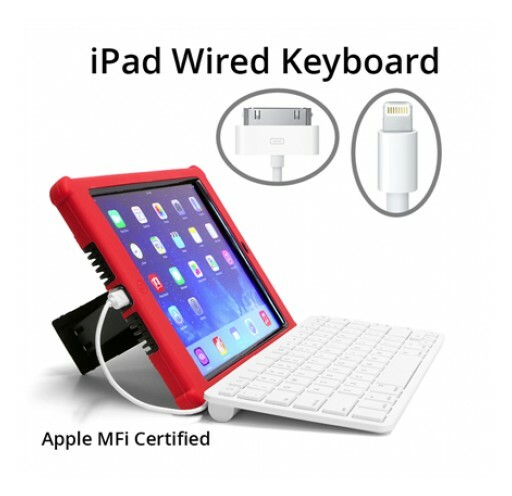 Sunrise Hitek's wired keyboard was made with schools in mind https://www.sunrisehitek.com/product/ipad-wired-keyboard-apple-mfi-certified. 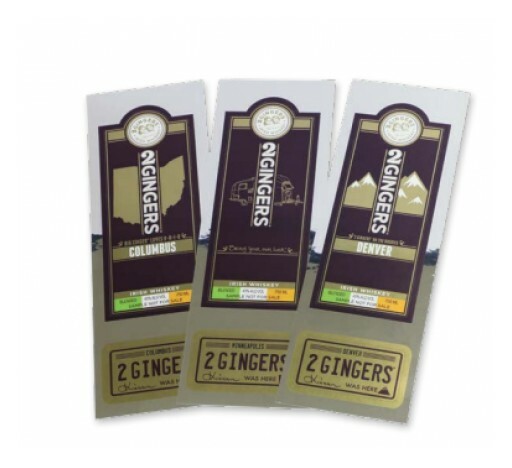 Trade shows are a great way to introduce product and brand to a large audience in a short amount of time. 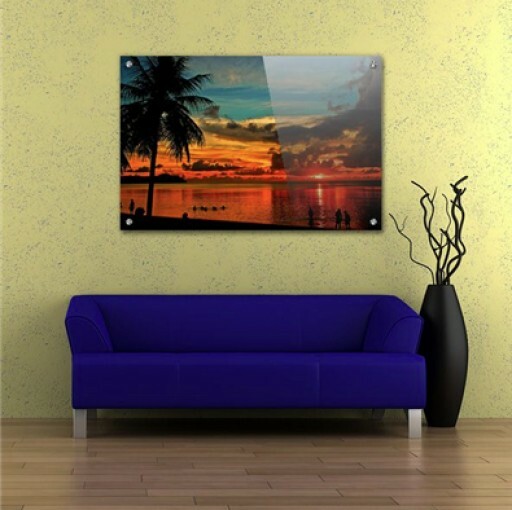 Make it count with Hopup Backdrop displays from Sunrise Hitek https://www.sunrisehitek.com/product/portable-backdrop-wall. It may be summertime, but that doesn't mean kids have put down their iPads. 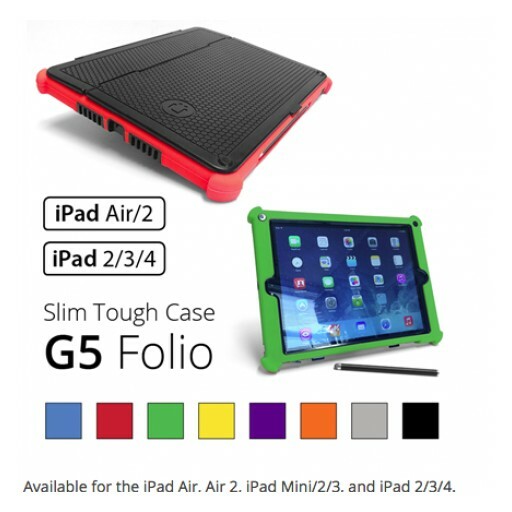 Keep iPads protected this summer with the Slim Tough Case from Sunrise Hitek https://www.sunrisehitek.com/product/ipad-slim-tough-case-g5. 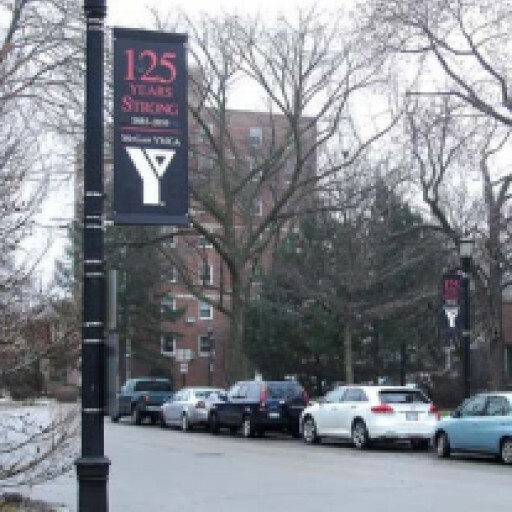 Sunrise Hitek, a Chicago based digital printer and tech gear supplier, is printing custom streetlight banners. These banners are made to withstand even the most harsh weather elements. With Chromebooks gaining popularity in K-12 schools, protecting the school's investment becomes a top priority. 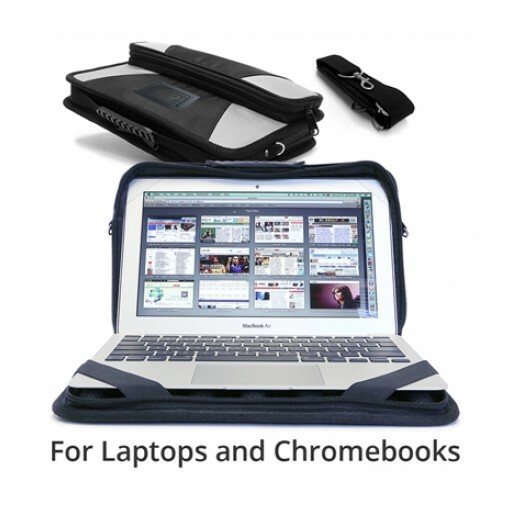 The Rugged Laptop Case by Sunrise Hitek sets the standard in school technology protection with thick padding, cooling channels, and innovative asset tag window. 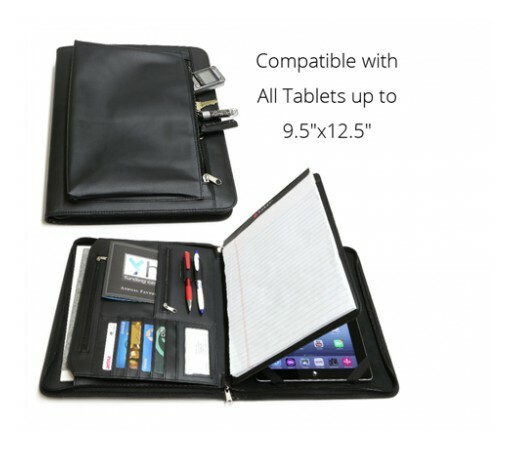 Made for laptops and Chromebooks with 11.6", 13.3", 14", and 15.6" form factors, this always-in bag is designed to fit and protect devices from Dell, HP, Lenovo, Acer, ASUS, Samsung, and other popular laptop manufacturers. 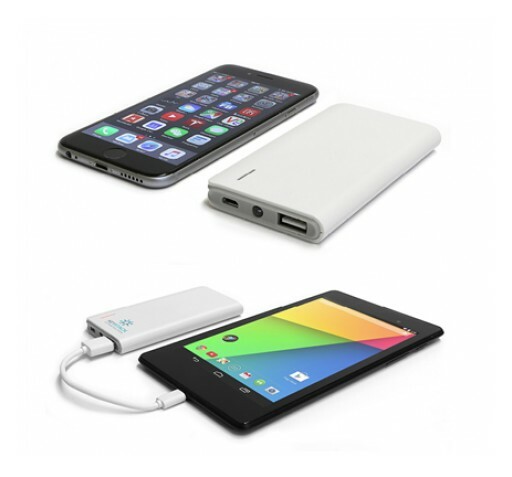 Sunrise Hitek debuts fully customizable USB power banks. 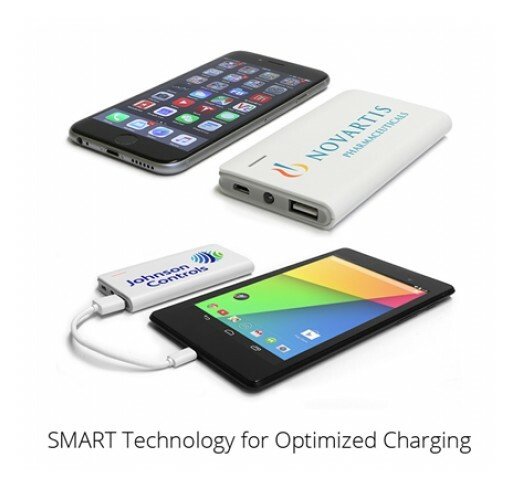 These banks are compatible with mobile devices from Apple, Samsung, LG, HTC, Sony, Motorola, and more https://sunrisehitek.com/product/usb-power-bank. Sunrise Hitek's new premium backpack made with ballistic nylon, tons of thoughtful storage, bonus gear pouch, and extra thick padding is made for students https://www.sunrisehitek.com/product/backpack. 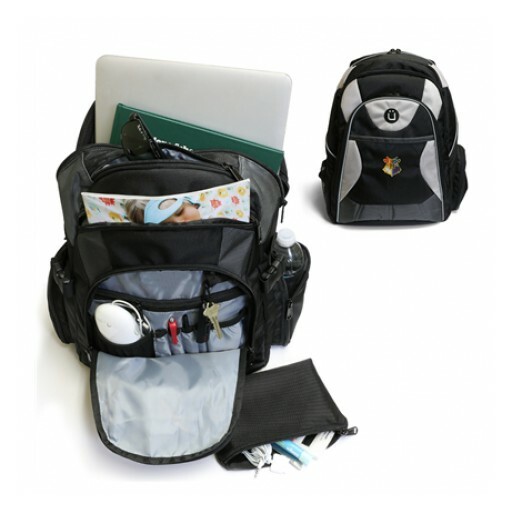 This backpack is a must-have for upcoming computer and tech camps over summer vacation. Chicago-based digital printer Sunrise Hitek is pleased to be selected as a vendor for the printing of credentials for the 2016 Democratic National Convention. 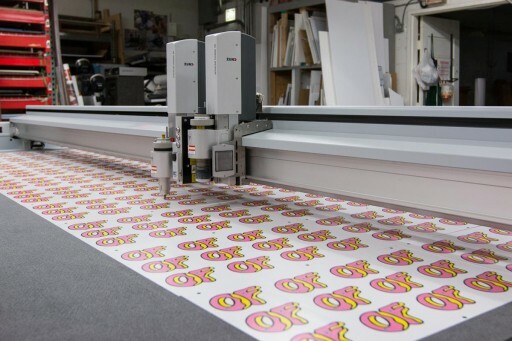 Established in 1988, Sunrise Hitek offers a wide variety of printing capabilities, ranging from small to grand format printing, digital die-cutting, coating, to mailing and fulfillment https://www.sunrisehitek.com/page/choose-store. 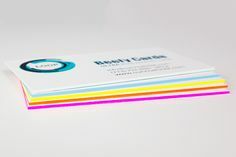 Sunrise Hitek offers fully custom yearbook printing https://www.sunrisehitek.com/product/books-and-catalogs. Their yearbook program is aimed at solving some of the common problems with school's yearbooks - how to get top quality printing at an economical price on short-run jobs. Beekmantown Central School District is at the forefront of technology in the classroom. 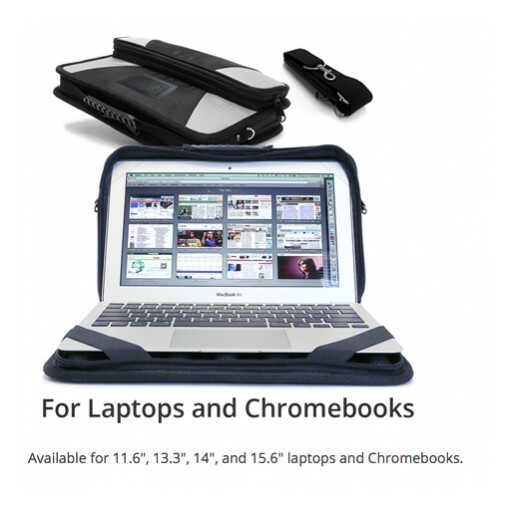 After deploying 1000+ devices and evaluating multiple vendors in 2015, they have chosen Sunrise Hitek's Rugged Laptop Case to protect current and all future Chromebooks https://sunrisehitek.com/product/rugged-laptop-case. 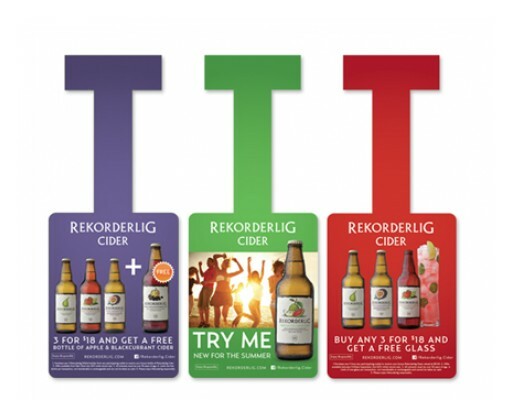 Shelf wobblers are a fantastic way to call attention to an item amongst other products. Sunrise Hitek now print custom die-cut wobblers in-house https://www.sunrisehitek.com/product/shelf-wobbler. 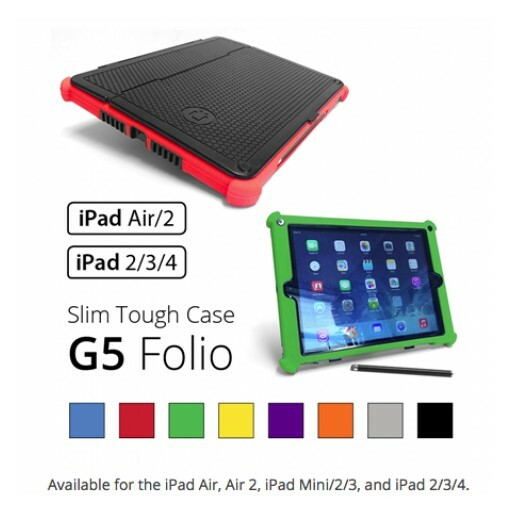 Sunrise Hitek is pleased to debut two different cases for use with iPad pro https://sunrisehitek.com/category/ipad-pro. The Rugged Defender case offers durable protection with a slim profile while the Business Leather Portfolio is both a case and portfolio with extra storage. 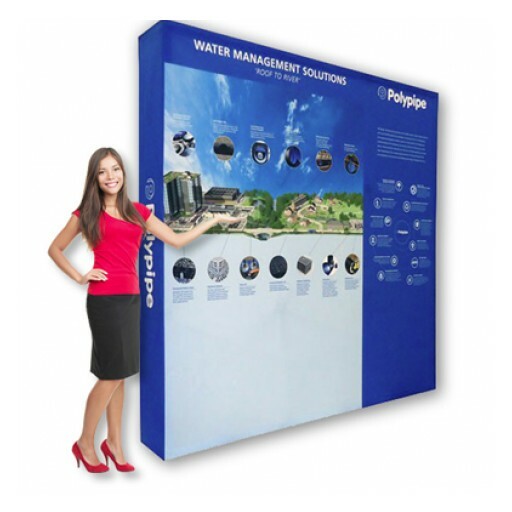 The newest display offering from Sunrise Hitek is a floor standee system. 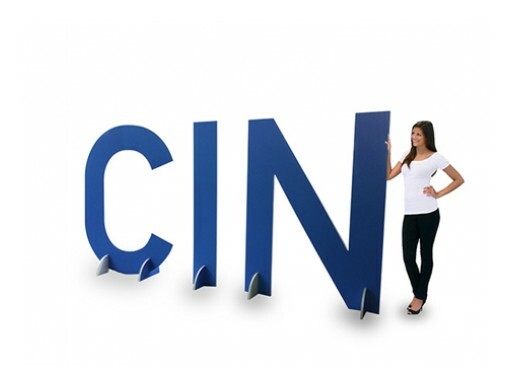 This is a self-standing system with users choice of three different standee options https://www.sunrisehitek.com/product/floor-standee. 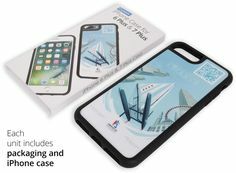 Sunrise Hitek's new super slim USB battery pack with 5000 mAh extends the running time of any mobile phone or tablet https://sunrisehitek.com/product/power-bank. 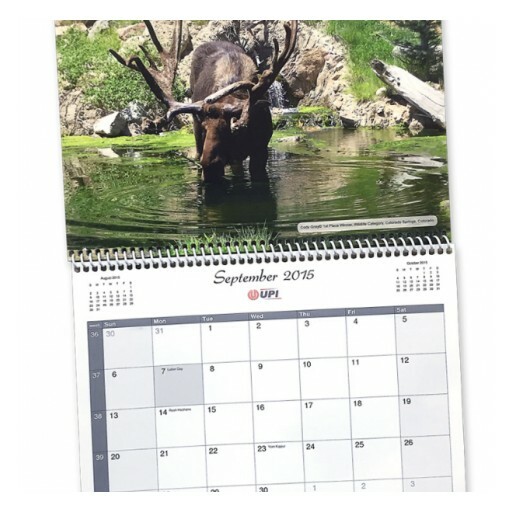 Full color customization also make these great for corporate gifting. Sign up for email updates from Sunrise Hitek Group, LLC..